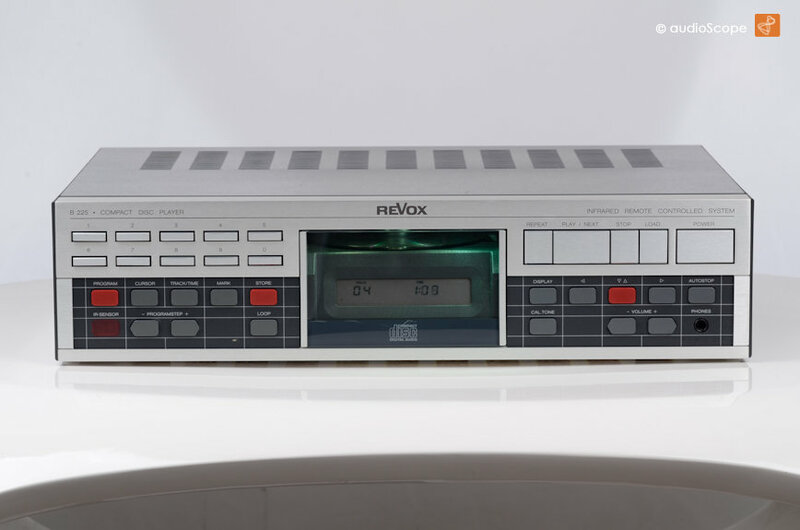 Revox B-225, The Classic for sale. 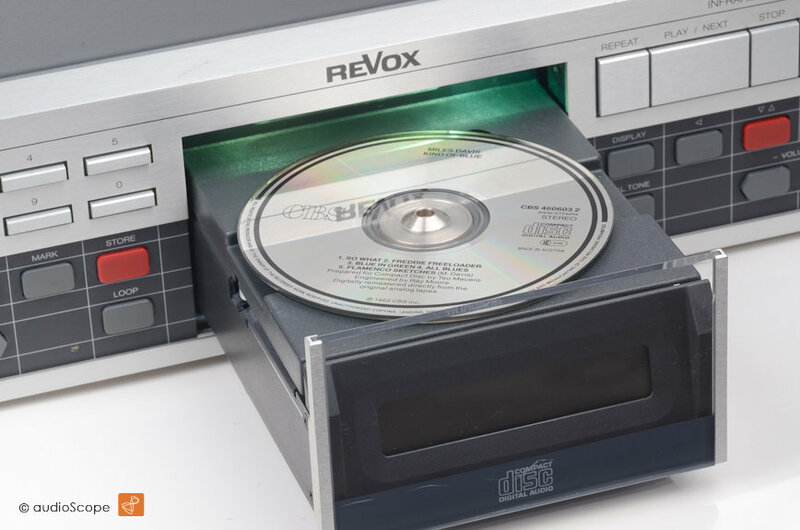 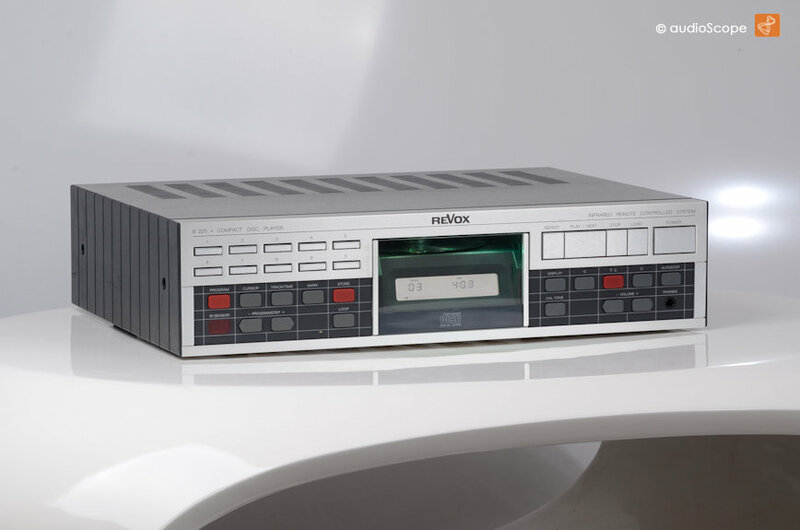 First Revox CD-Player from 1983 in very good condition with light wear on the top corner. 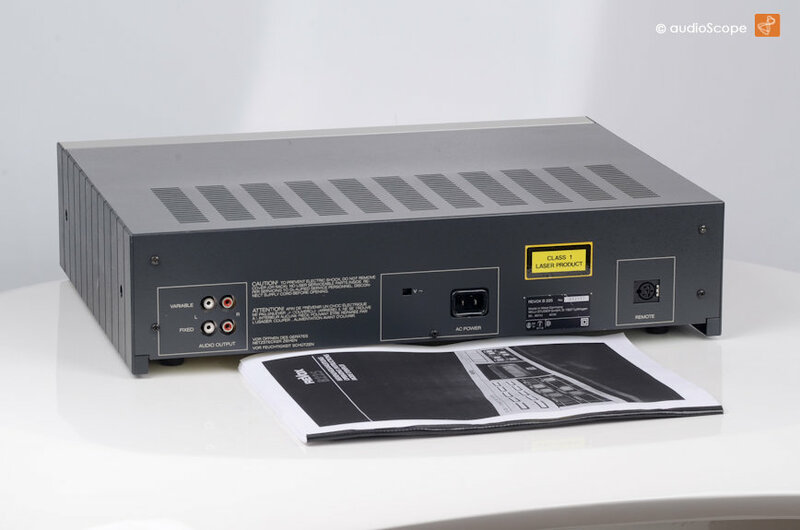 Will be delivered with a excellent copy of the original owners maual.